We get energy with Glucose.. What ever the food we take will be converted to Glucose which form our body uses to get energy. 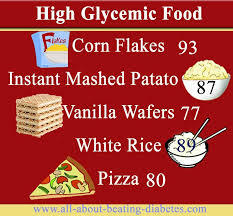 Some foods immediately converted into glucose which consumes more insulin... We should avoid these foods. 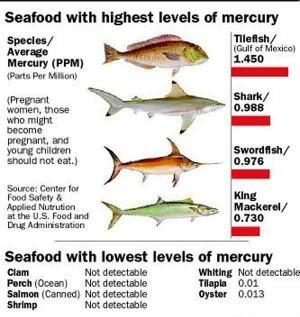 These are called High glyceemic index foods. 1... What ever we eat will be converted into glucose. 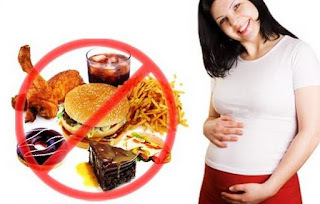 2... Avoid these foods before you conceive.